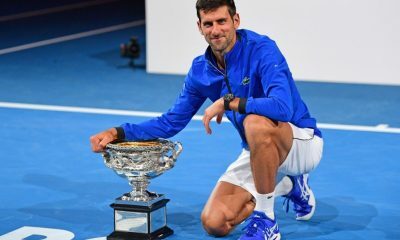 All posts tagged "2019 Australian Open"
From Djokovic's French Open chances to the campaign against on-court coaching - there is still a lot to be discussed. 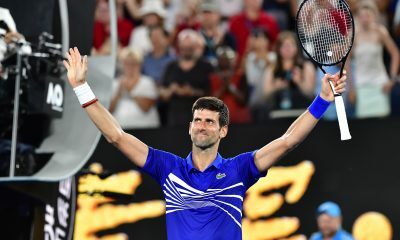 The world No.1 talks about the power of visualization, overtaking his idol Sampras and chasing after the elusive calendar grand slam. 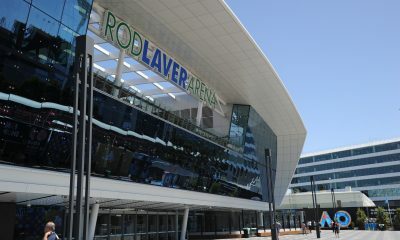 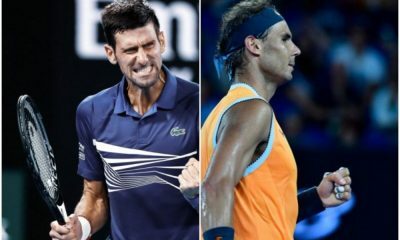 The 53rd meeting between the two tennis legends will be an historic one for the winner in Melbourne Park on Sunday. 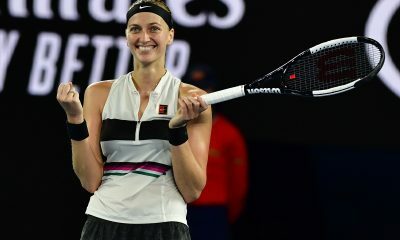 Kvitova was a loser on the court, but remains a winner off. 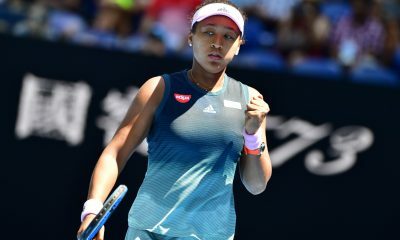 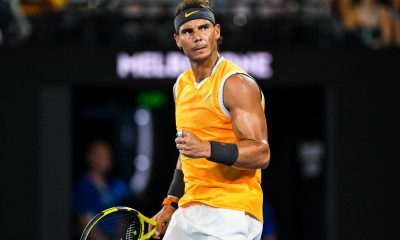 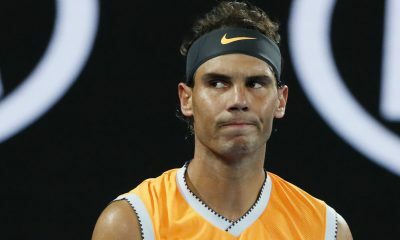 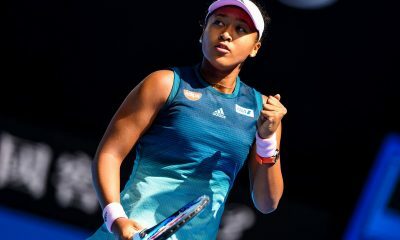 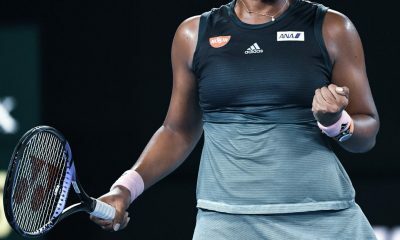 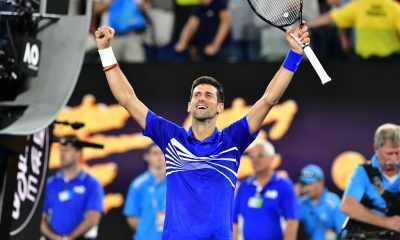 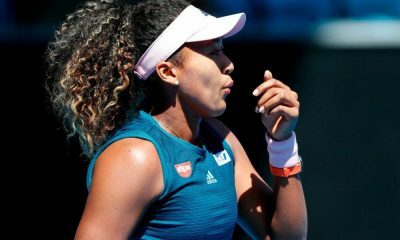 The six-time champion produced an emphatic performance to set up a showdown against Rafael Nadal in Melbourne Park on Sunday. 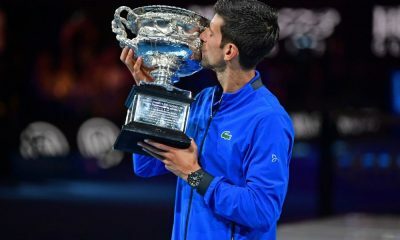 Sasha Bajin reflects on his work with the reigning US Open champion. 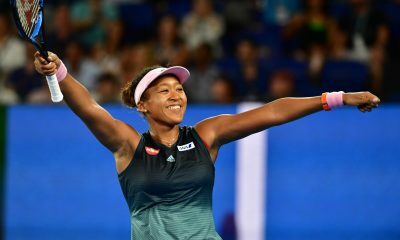 The coach of the two-time grand slam champion speaks ahead of the women's final at Melbourne Park. 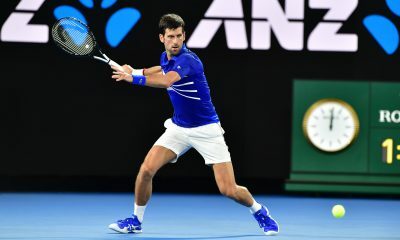 In the second men’s semifinal, a 34-time Major semifinalist faces a man making his Slam semifinal debut.